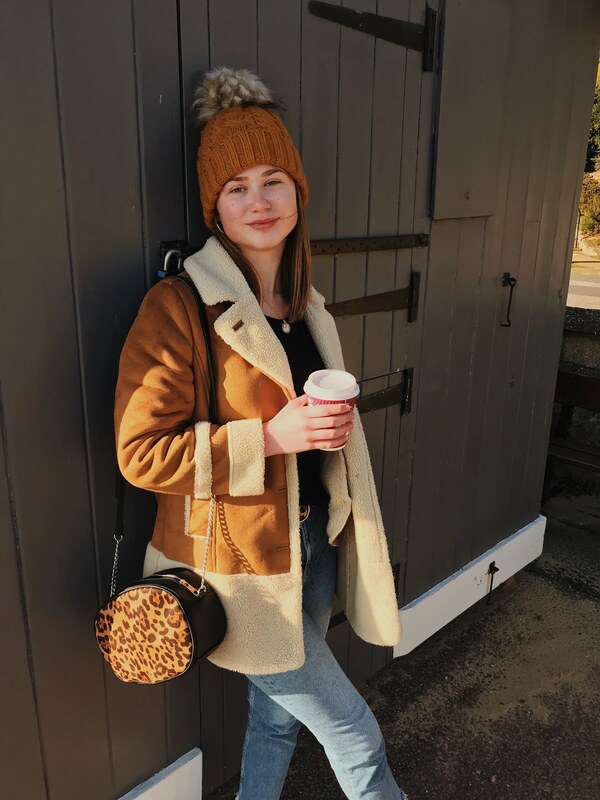 The Struggles Of Being A Teen Blogger | I'm Back! It feels SO long since I have opened up the laptop and wrote a blog post for you all. My favourite time of the year is Summer so obviously, I want to upload as much as I can throughout the season but sometimes it just doesn't work out how you want it to go. 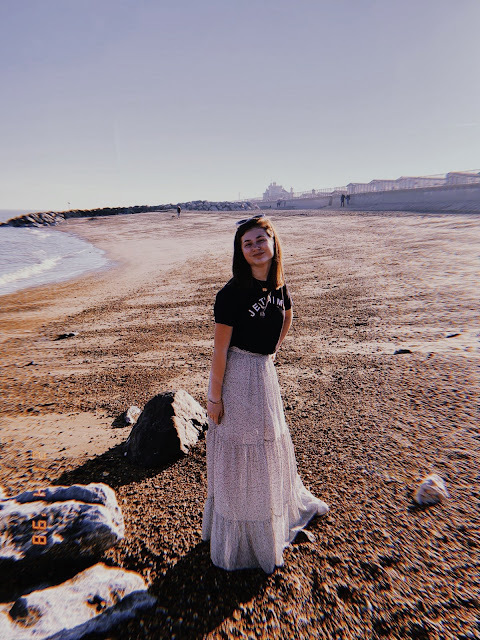 I have wanted to write a blog post like this for a while so I thought now is the perfect time to share with you a few reasons why I have been a bit quiet over here. These are my opinions but I'm sure I'm speaking for a lot of other bloggers out there too! Blogging is not our priority. 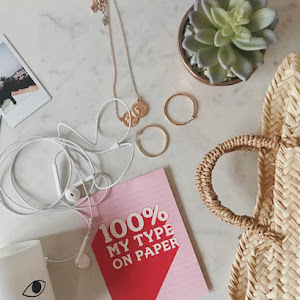 Whilst blogging might be someone's job or full time hobby, it's very different for us when school, revisions and exams always will be at the top of of our list. It can be quite hard when all you want to do is blog but you have an exam the next day or a piece of homework that is hanging over your head and it needs to be done. I would obviously want to do the homework and revise as I have a desire to do well at school but I think you get what I'm saying in which that most people would rather do what they love than school work. Its sad but blogging is the last thing on my to-do list until I finish my a-levels and have WAY more free time. Get ready for four years time everyone haha. If I'm not organised, a post isn't going up. About 2 years ago, I thought I was so organised and I actually planned posts but I feel the word 'planned' is not in my vocabulary for blogging anymore! I really don't like not being organised as I am such an organised person but blogging for me, is more of a spontaneous thing as if I have an idea no matter if I uploaded a post the day before or haven't uploaded in a week, it will be up. I sometimes say on instagram that a post will be up this evening because I feel guilty that I haven't posted in over a week but really, I haven't thought of a post idea nor taken the photos and then the post ends going up the next morning. Moral of the story: I NEED to be more organised, plan blog posts and upload more frequently! I never used to understand when bloggers said that they had no post ideas or complete writer's block but now I SO get it. I think it happens to me more often than not as when you are out the loop of the blogging mojo, it's pretty hard to get the inspiration back. It could take a day or even up to months until the creativity sparks back into my mind. It isn't just us bloggers that get writer's block as loads of other people get it too e.g authors and journalists. Common but very annoying! Obviously, it is really frustrating but it helps us to actually take a step back from blogging or writing and enjoy just LIVING. Everyone can get so caught up in everything that they do; that it is seriously important to just stop, reflect and forget for a little while if things are getting a bit too much. 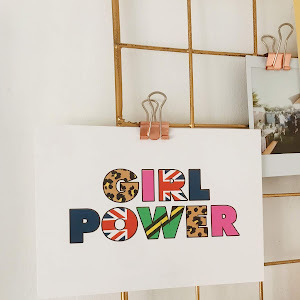 That's all I'm going to share today apart from the fact that I'm dusting the laptop off to get ready for a Summer that consists of blogging, blogging and more blogging! I'm so excited to get back on the bandwagon. Here's to being real, organised and taking time away from the insta to just relax! I totally relate to this! It’s definitely a pain when School has to come first so blogging has to take a step down! I always used to have my weeks set out with posts and now I just don’t but I quite like have a relaxed mindseg towards my blog! I can relate SO much here. Although I don't see school to be much of an issue for me, seeing as I schedule time to do both my blog and my school work and also post on my blog on specific days, I know what you mean about there being no post if you're not organised. This has happened to me a couple of times, although I obviously try and avoid it.